Just a small few minutes talking about the craic over here at TCG towers and whats coming up i the next year for us. Season 6 will bring us up to May and Season 7 will bring us into the start of 2019 so both of these are addressd here. There is also talk of the social media stuff, the tour of the USA and how you can help with that, the new video and social platforms I am using to communicate withy'all lovely folks; and a few hints as to upcoming episodes foe Season 6! 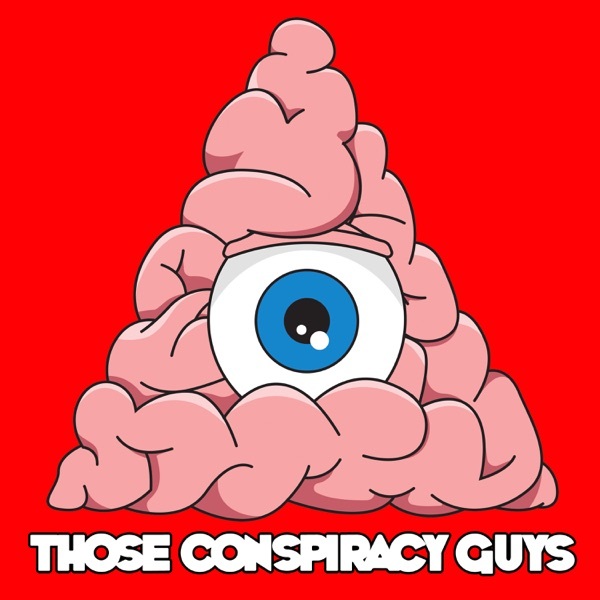 Listen and enjoy some casual chat but dont expect any conspiracies in this one! Im tryig to lessen the front heavy social announcements from the last 2 seasons and this is your lot for that really. I do hope you listen to it because there is lots of good stuff in there. New episodes drops in mere hours! Enjoy!